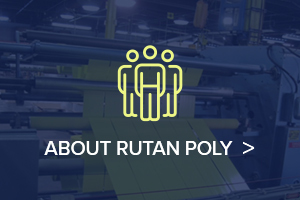 How to Use Plastic Poly Bags for Shipping - Rutan Poly Industries, Inc. Whether you’re a small business just getting started or you’ve been in business for some time, there’s a good likelihood that you’ll need to ship your products or at least parts of your products from time to time. Plastic poly bags, also known as poly mailers, can be used for several styles of products and can also reduce shipping costs. Poly mailers are light-weight bags made from durable polyethylene film that are weather proof, resulting in a delivery unaffected by the elements. Typically they come in white or gray color, and they can come in many different sizes and dimensions. Other benefits include durability, reusability (depending on the design), lighter weight than most other shipping solutions, and they’re usually cheaper to purchase than corrugated shipping options. Plastic bags are great for shipping items that are not considered fragile. If your items are fragile you’ll want choose an option with a bit more padding, cushioning, and void fill. Poly bags are great for shipping items such as apparel, art and prints, accessories, shoes, books, fabrics or yarns, and so much more. While this list isn’t all inclusive, it’s a good place to start to see if your product is similar. As stated before, these types of bags are perfect for shipping your items in a safe and secure manner while saving your company costs. Depending on the type of product and how you’re shipping it, you’ll most likely have to weigh your item and pay the appropriate costs. 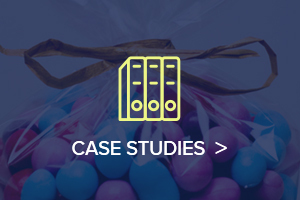 When using large or heavy box material, your cost automatically goes up based simply on the dimensions and the weight of the added shipping material. Removing the box and using a poly bag adds almost no weight to the item you are shipping and keeps the dimensions similar to the product itself. This not only saves costs for your business, but reducing the shipping costs will also help you pass saving on to your customers. Plastic poly bags can also be reused by your customer to return items. 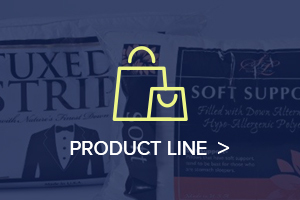 Tear strip – easily ensures customers can open the bag and reuse once if necessary. Tamper evident – almost all fit in this category, but specific tamper evident bags ensure your customer knows if someone has been in their bag between shipment and receipt. Dual peel and seal – these have two adhesives; one for packing and one for returning if need be. 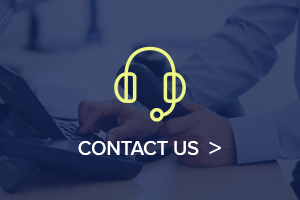 Contact us today to see how we can help you come up with the solution that best fits your needs.